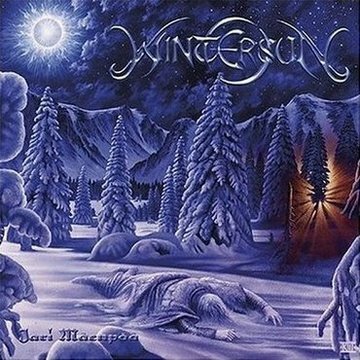 Founded by ex-Ensiferum frontman Jari Mäenpää, Wintersun is a Finnish Metal band with an array of influences ranging from Power Metal, Folk Metal, Black Metal and even Progressive Metal (although the exact genre is debatable). Jari has spoken about the genre of Wintersun's music, and says "Well it´s difficult to put into a certain genre, cause there’s lots of variation. 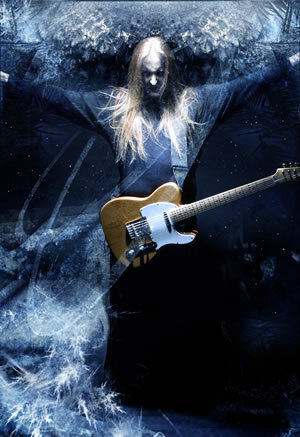 But to describe it, I would say something like: Extreme Majestic Technical Epic Melodic Metal." He has also stated "But its really not death metal. Its very difficult even for me to label it, but if somebody would put a gun on my forehead, I would probably say something like Extreme Melodic Majestic Metal." 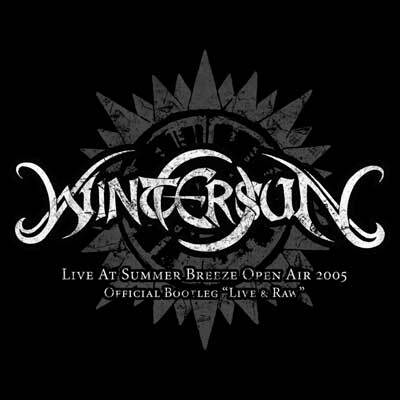 The second Wintersun album is called "Time" and was to be released in late 2006, but the schedule was changed to a release in 2008 because of delays in recording and technical difficulties.